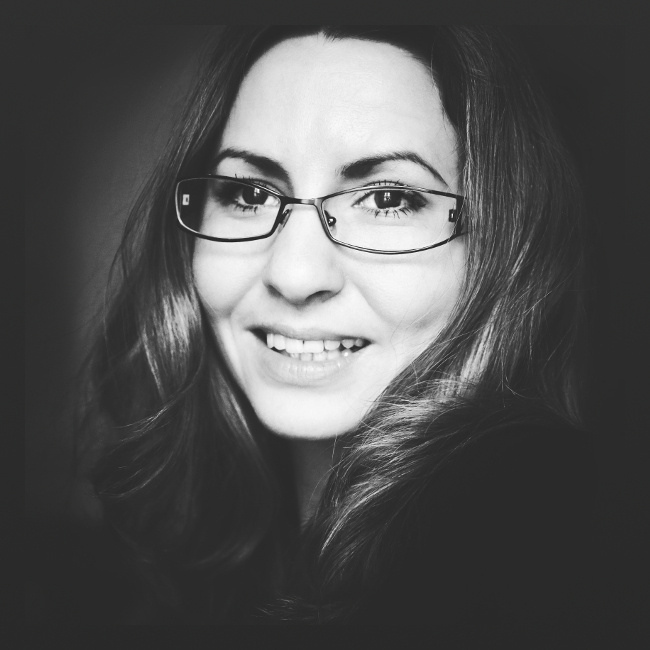 Dina Blaszczak is a front-end developer and designer based in Poland. Hello, my name is Dina. I am a Front-End Developer located in Poland. 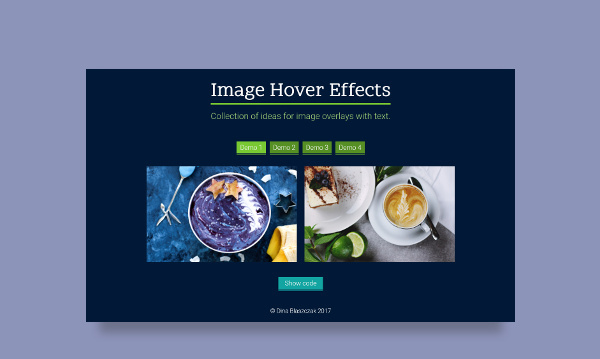 Collection of image gallery hover effects. 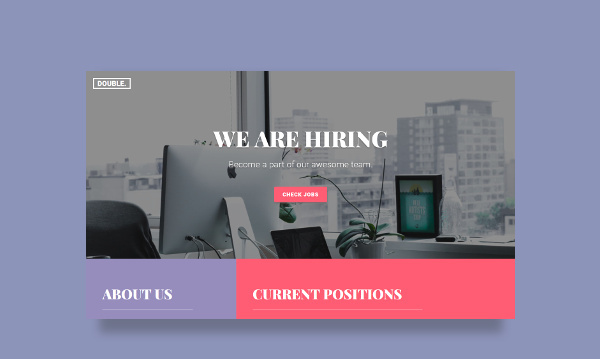 Career page made with Vue.js and Firebase. 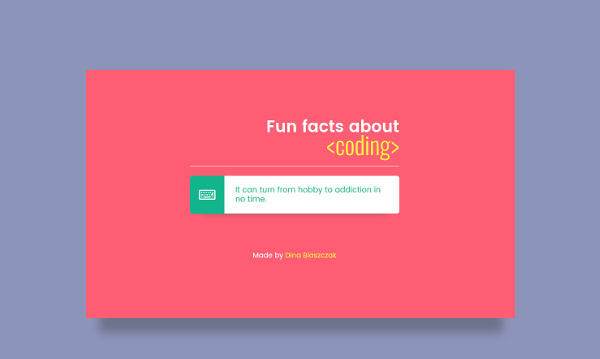 Little app to display coding related facts. 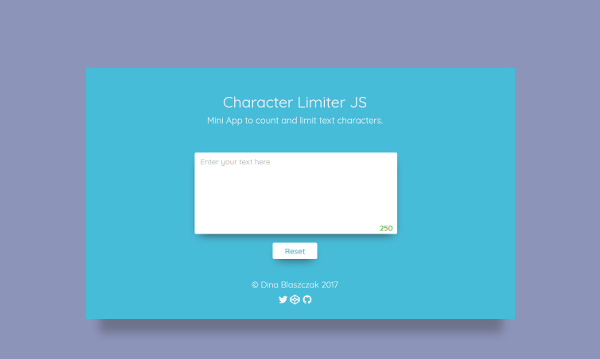 Mini app to count and limit text characters made with Vanilla JS. 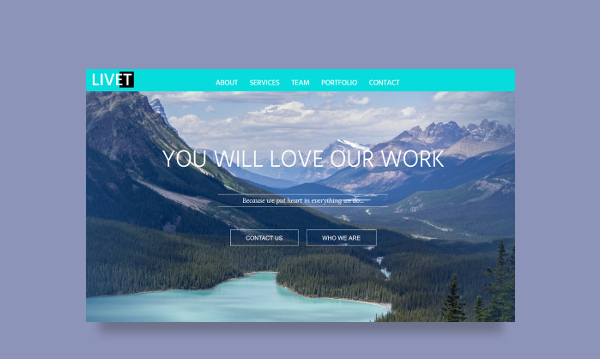 Bootstrap based custom website template. 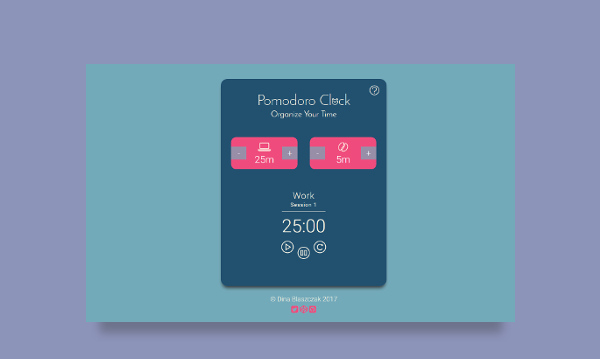 App to increase study and work productivity. 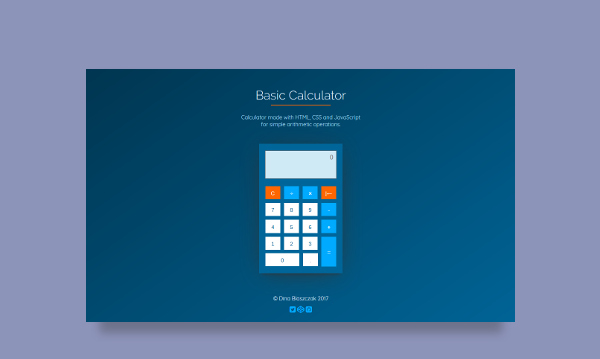 Basic calculator for simple arithmetic operations. 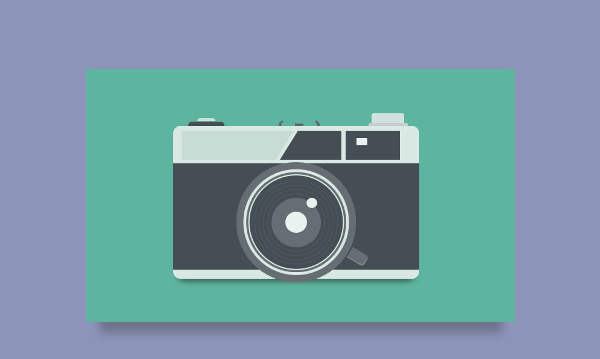 Web page to display custom website templates. 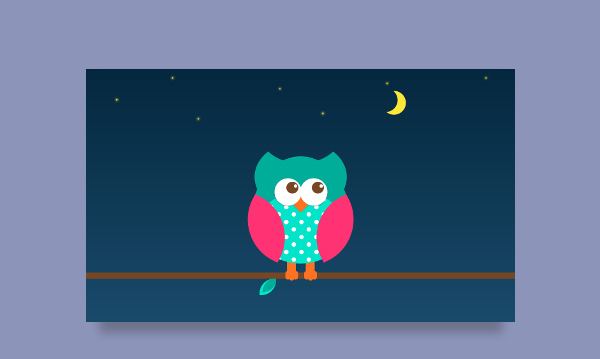 Illustration made with pure CSS. 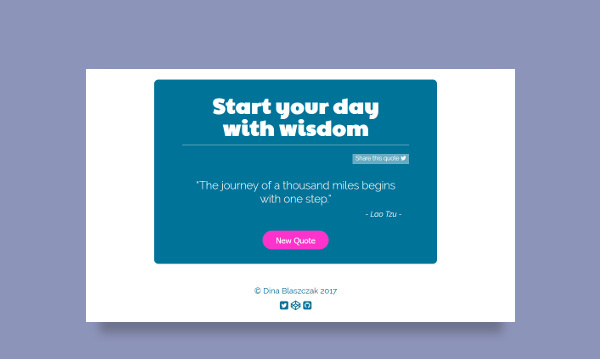 App to display random inspirational quotes. 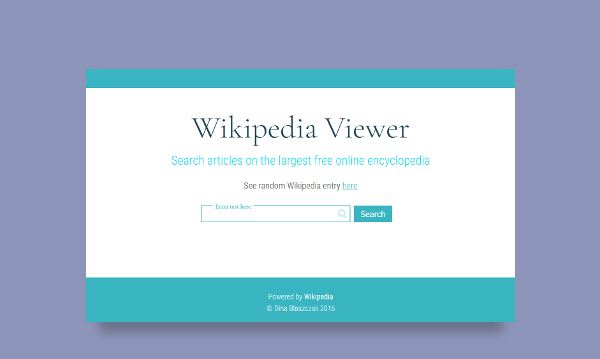 App to find and preview entries from Wikipedia. You can reach me via email or find me on social networks.